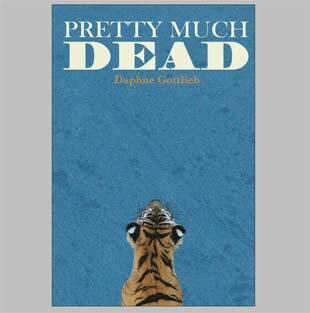 Pretty Much Dead by Daphne Gottlieb. Stories of San Francisco, October 2016. 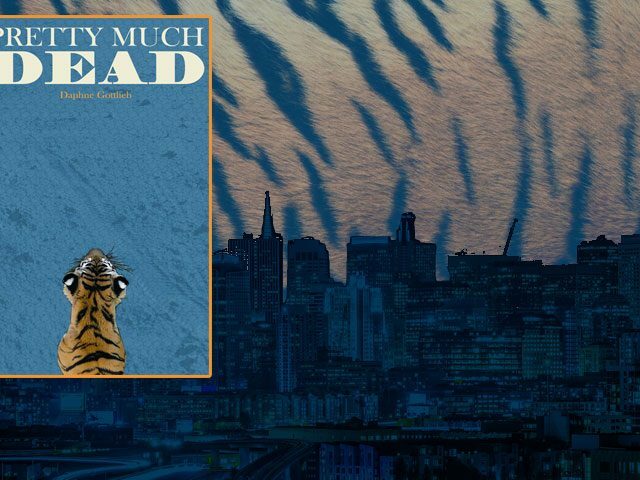 Pretty Much Dead by Daphne Gottlieb. Stories, October 2016.